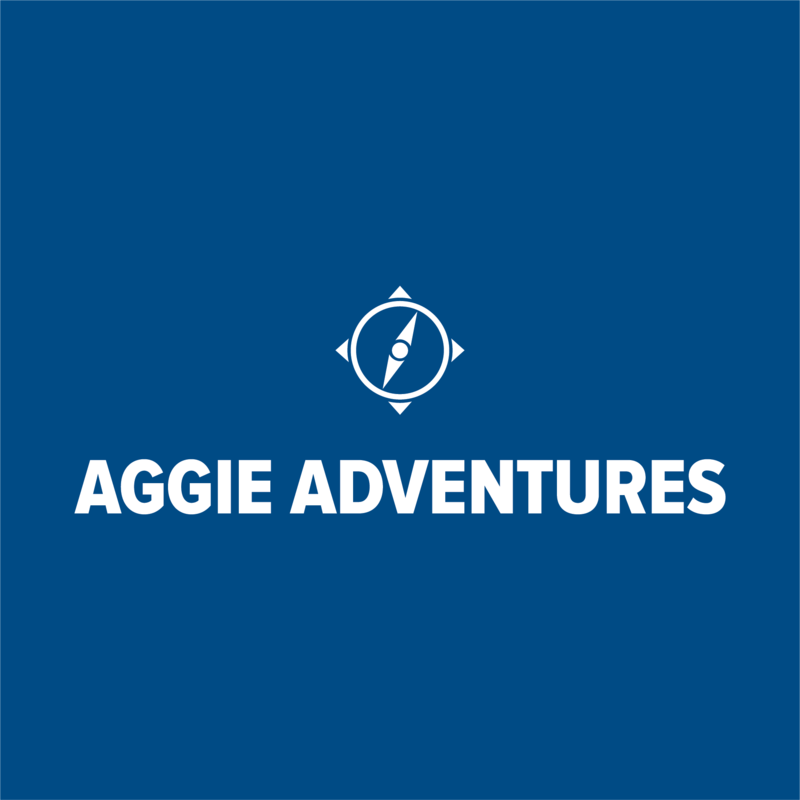 For many years, UC Davis alumni and friends have discovered the world on Aggie Adventures. Time and time again, we hear from our travelers that their fondest travel memories involve the human element—fellow Aggie travelers, lecturers, guides, staff and the local community members we encounter during our programs. Aggie Adventures travelers have friends all over the world. Exploring the globe with a spirit of relationship building is the foundation of every Aggie Adventures tour. Together we delve into the art, music, culture, industry, politics and community life of regions worlds apart from our own, getting to know the heart and soul of a place from the most credible source—the people who live there. Their mutual interest in our way of life often leads to rich cultural exchanges. Experience Kenya, the original safari destination and home to beautiful landscapes and vibrant wildlife. Explore the amazing wildlife of Sweetwaters at Ol Pejeta Conservancy and the variety of Africa’s most spectacular animals on the shores of Lake Nakuru. Enjoy historic charms as you sail the Baltic Sea between legendary cities. Voyage through the otherworldly Arctic Circle on this unique 11-day itinerary featuring an extraordinary seven-night cruise on the Five-Star L’AUSTRAL, exclusively chartered for your expedition. Visit in the region’s most enchanting season, when the sun never sets. Portugal led the world during the Age of Discovery. Now, it is time for the world to rediscover Portugal. Visit five countries and up to six UNESCO World Heritage sites on this journey to the cultural centers that inspired classical music’s Great Masters. “The Grand Canyon is the one great sight which every American should see.” In 1903, President Theodore Roosevelt said this when he first laid eyes on one of nature’s most awe-inspiring sights. "The trip to China and Tibet was incredible"